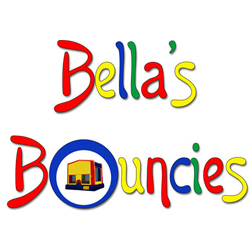 We offer the BEST PRICE AROUND as well as the BEST DELIVERY & SERVICE on moon bouncer rentals. 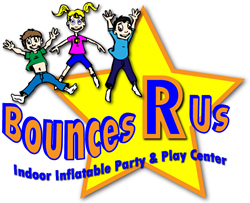 Trust Maddy’s Moon Bounces to make your event a success. No need to call around and waste your time. Let us help you. We at Maddy’s Moon Bounce offer a RELIABLE, CUSTOMER FRIENDLY service to make your rental experience as easy and worry free as possible. We are always ON TIME and do everything in our power to make your party as amazing as possible by putting your satisfaction before our profit! Serving areas: Lake, McHenry, and Northern Cook Counties in IL and Southern WI.